George is a founder member of SBP and elected president in 2005. He is a liberal minister in north east England specialising in bereavement ministry across a wide area. 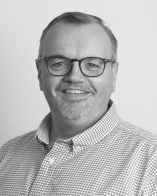 George is a qualified nurse and gained specialist training and experience in bereavement care working for many years in A&E in a London teaching hospital. His specialist areas of expertise are bereavement following traumatic death, and bereavement following the death of a child. As a complete contrast to his pastoral work, in his spare time George is a professional actor, and he sings countertenor in the chapel choir of an historic Durham College. 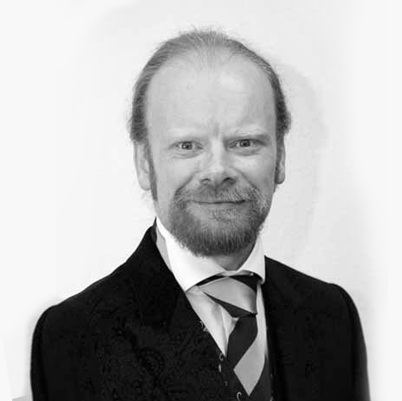 Keith is owner of Saint and Forster Funeral Directors, Ltd., in Darlington. He originally joined the firm as a partner after many years with a national funeral company. In due course Keith and his partner Jenny were able to buy the whole business in 2011. Saint & Forster has gone from strength to strength with its unique approach to truly personal, holistic funeralcare. Keith and Jenny are committed to giving every client the best possible level of care and attention - which have been appreciated by countless families. 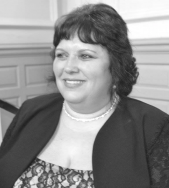 Mel is minister of Durham Open Free Church, and a respected funeral celebrant across north east England. 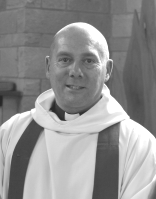 He is a founder member of the Faculty and is committed to excellence in funeral celebrancy and pastoral care. 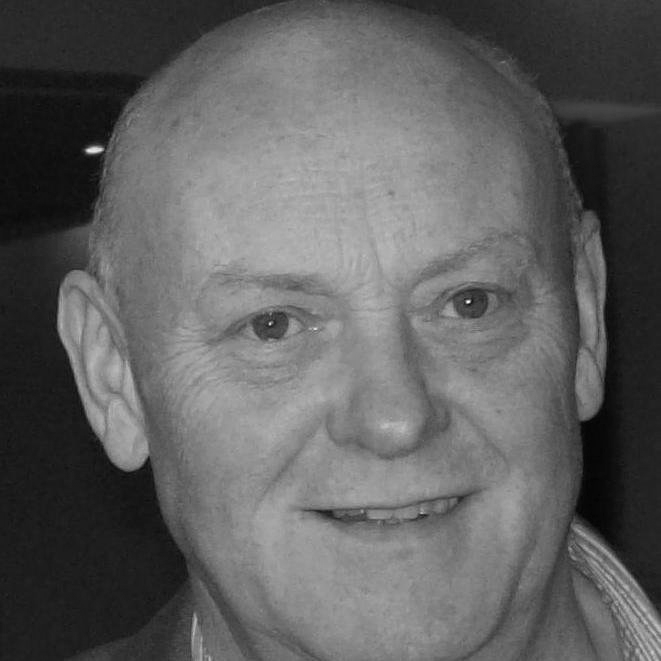 Colin is a highly experienced and respected funeral celebrant across north east England. He is a founder member of the Faculty and is committed to excellence in secular funeral celebrancy. Elaine is an experienced and qualified counsellor. She trained in Counselling as a mature student at New College Durham and is a Member of the British Association of Counsellors and Psychotherapists. Elaine has considerable experience working with clients in end of life and bereavement care settings.